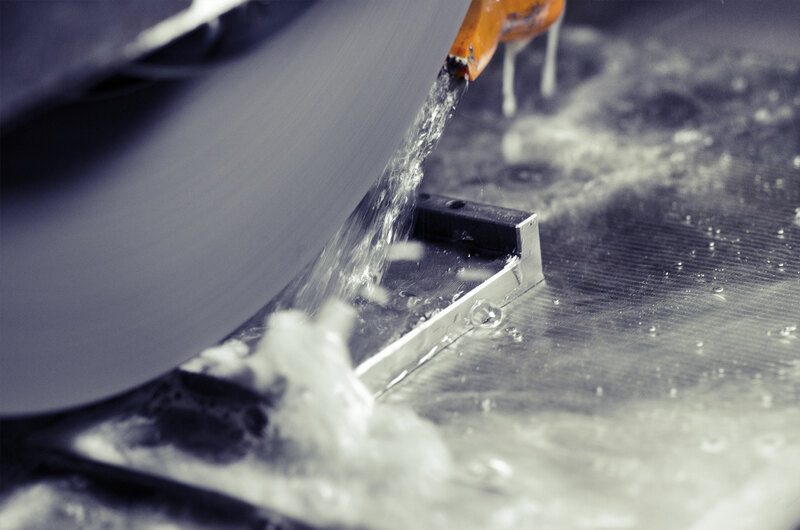 We offer a specialist grinding service, we cover a wide range of materials and apertures and can grind to minute tolerances with exceptional surface finishes. Chuck size 600mm x 300mm Automatic wheelhead retraction Automatic downfeed of the wheelhead Digital readout on cross movement Microprocessor controlled with automatic grinding cycles Automatic wheel dressing and size compensation Horizontal spindle type with hydraulic operation to the table traverse Teach in functions for cross movement reverse position Machine equipped for wet grinding with continuous band. Wheel balancing mandrel. Contact us for details about our grinding capabilities.